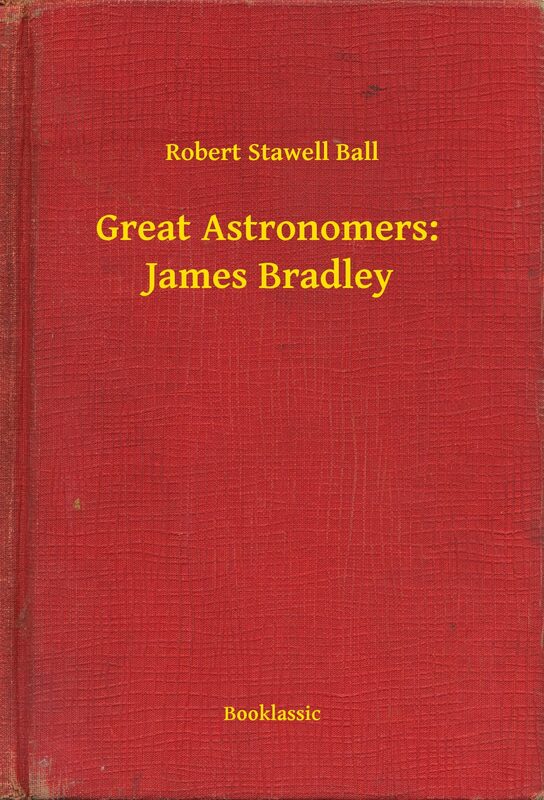 James Bradley (1693–1762) was the English astronomer who served as Astronomer Royal from 1742, succeeding Edmund Halley. He is best known for two fundamental discoveries in astronomy, the aberration of light (1725–1728), and the nutation of the Earth's axis (1728–1748). These discoveries were called "the most brilliant and useful of the century" by Jean Baptiste Joseph Delambre, historian of astronomy, mathematical astronomer and director of the Paris Observatory, in his history of astronomy in the 18th century (1821), because "It is to these two discoveries by Bradley that we owe the exactness of modern astronomy. .... This double service assures to their discoverer the most distinguished place (after Hipparchus and Kepler) above the greatest astronomers of all ages and all countries. "(Biography from http://en.wikipedia.org/wiki/James_Bradley). Otros ebooks de Robert Stawell, Ball.